With it being the beginning of our New Year, many companies are coming to that time of year where you’re looking at rolling up the accounts for the previous financial year and starting the New one. Here at itas this can be our busiest time with ensuring everyone is confident with the Year End Procedure. For this purpose; and as it is something that our customers love; in our extensive list of ‘How to’ Guides, we have a ‘How to do Year End in Sage 200’. In my opinion, this is one of the most useful guides we have, Year End is usually a procedure that is only run once a year and it’s always useful to have a little re-cap. 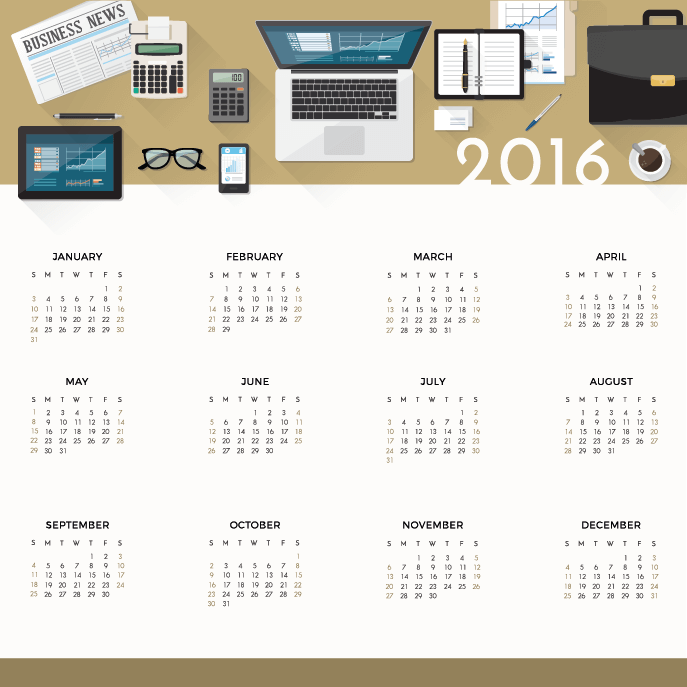 If you’d like to download our ‘How to complete Year End in Sage 200’ guide, please click here to enter your details and we’ll send you the guide free of charge! Not only do we have an excellent Year End Guide to assist in the procedure for running the Year End but I have today produced a report to assist with one of the stages. The stage of checking each of the Nominal Accounts to confirm they are configured correctly before performing the Year End. 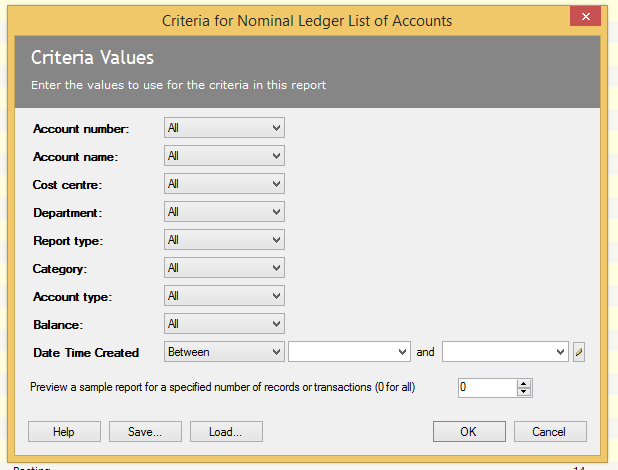 The report includes details of the Nominal Ledger Accounts, gives you the option of running the report based on when the account was created. I produced this report specifically for a customer that wanted to see what accounts had been created throughout the year and to check that those accounts had been produced with the correct details- ie. Report Type and Reporting Category Code. As you can see from the report above it shows the Nominal Ledger Account Code and Cost Centre and Department with the Account Name and Account Type. The Reporting Category Code and the Reporting Category Name are the other default columns on the list and the final column is the Report Type set on the Report Category. 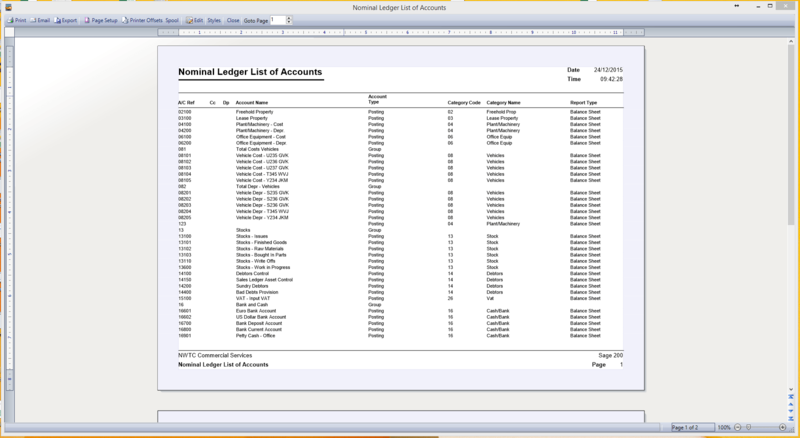 This shows whether each Nominal Ledger posting account is a Balance Sheet or a Profit and Loss Account. It is crucial that you have the correct Report Type set on these accounts before running your Year End as during the Year End Process the system clears down the balances on the Profit and Loss accounts and posts the full amounts into the Retained Profit account which is a Balance Sheet account. If you’d like any assistance in adding this report into your menu why not also download our ‘How to add a report to your menu’ guide? Click here and enter your details and we’ll send you the report free of charge. We are always looking for inspiration on what other guides we can write and custom reports our customers would find useful. If you have any in mind why not send us a quick email to info@itas.org.uk and we’ll add yours to our bank of ideas.